For fans of tempura fritters, Tenkuni in Shinjuku’s Takashimaya Times Square is another great choice when dining out in the area. Gourmands wandering around Shinjuku are spoilt for choice when it comes to tempura. 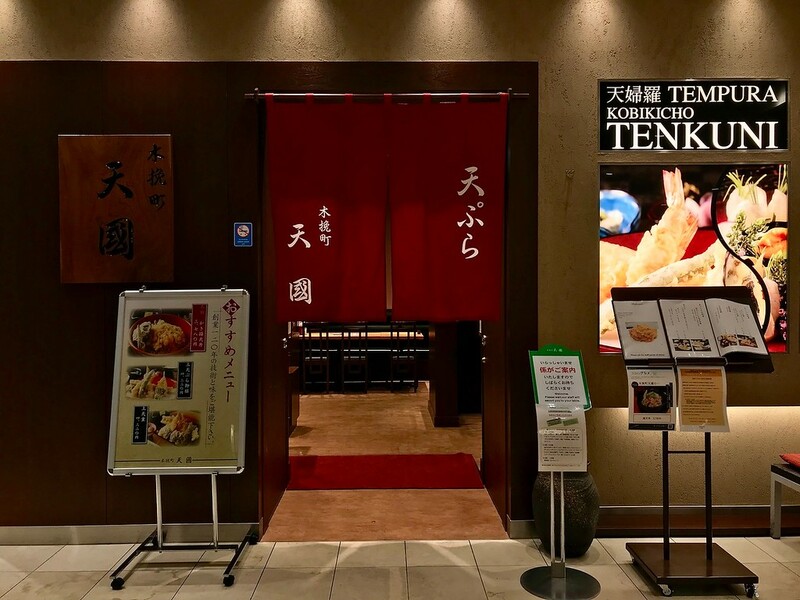 Specialist restaurants such as Funabashiya and Tsunahachi should be on your list when you need a tempura spot in the area, but another great option is Tenkuni in Takashimaya Times Square. Tenkuni is particularly well known for its kakiage tendon - a rice bowl with seafood and vegetable fritters. Tenkuni began as a humble street stall in Ginza more than a century ago. It’s a long time to be making tempura, and they’ve honed their craft throughout the years. Though the original shop is still in Ginza, the Shinjuku branch is a convenient option if you don’t want to travel all the way to Ginza for tempura. Deep-fried in a mouthwatering blend of sesame and corn oil, Tenkuni’s kakiage is best eaten very hot, and as soon as possible after serving. It’s a finely-executed but comforting dish that’s sure to hit the spot. 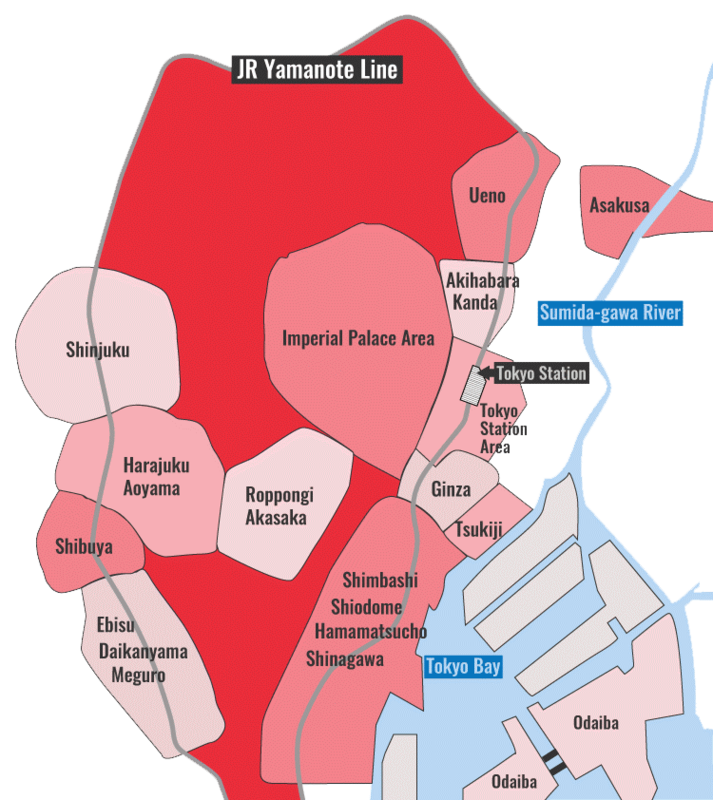 Train: 1-minute walk from the new south exit of Shinjuku Station. :: Read customer reviews of Tenkuni on TripAdvisor. Tenkuni is located in Tokyo's Shinjuku district. See our complete list of things to do in Shinjuku, including places to eat, nightlife and places to stay.